If you are just wondering "What is Jojoba? ... or Avocado Oil? ... or Shea Butter?" 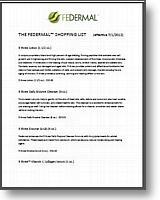 ... or just want simple instructions for using the R three products to maximize their benefits ... please take a little time to peruse the reports below. 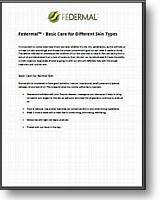 From questions such as "What skin types can use R three™ Lotion?" 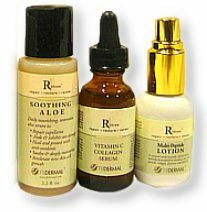 to "What ingredients make R three Lotion so wonderful for my skin?" 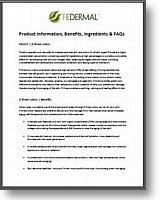 ... you will find comprehensive answers in the fomulations-ingredients-information report below. 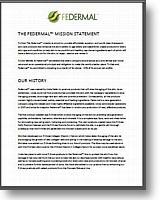 Simply click on any of the documents below to view the PDF document (Adobe Acrobat® or Reader required to view these documents). 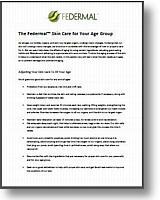 In addition ... we have provided three highly informative "white papers" all about skin care. 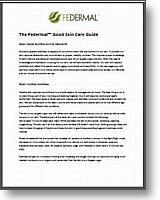 Consider these informative whitepapers as gifts to encourage a healthier future for your skin. Simply click on any of the documents below to view the PDF document (Adobe Acrobat® or Reader required to view these documents). 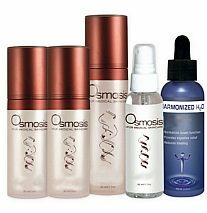 Products to Repair, Restore, & Renew skin. Clear, Clarify, Enlighten, Correct, & Calm your life.